The three-judge bench of the Supreme Court hearing a petition filed by the Congress-JD(S) combine in Karnataka against the decision of Governor Vajubhai Vala to invite BJP’s B S Yeddyurappa to form the government was categorical that they will not allow any intervenors but agreed to listen to legendary lawyer Ram Jethmalani who wanted to “say something he felt strongly about”. 'What has BJP said to Governor that he did such a stupid action? Order of Governor is open invitation to do corruption”, he said. “I no longer have the physical energy but the intellectual energy keeps me going. I am not for any party in the case but for myself. The supreme court must set the law right.This governor has acted in a manner in which a Governor should not”, he said. 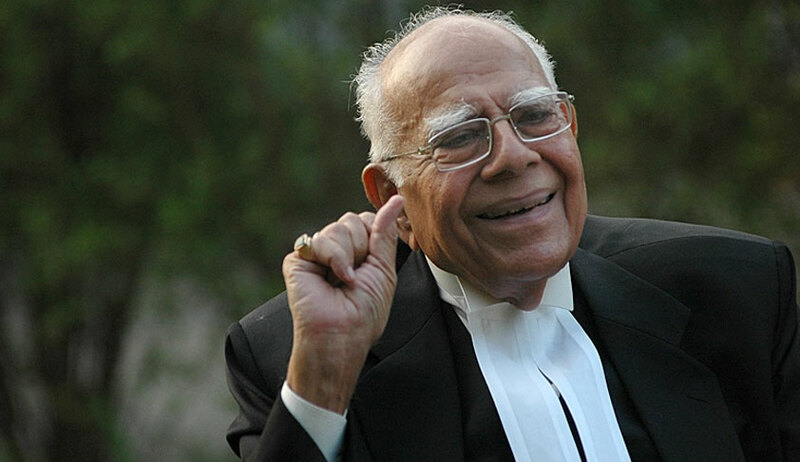 Justice Sikri assured Jethmalani that the bench would keep in mind all that he said while deciding the larger issue whether the Governor’s action was legally valid or not.